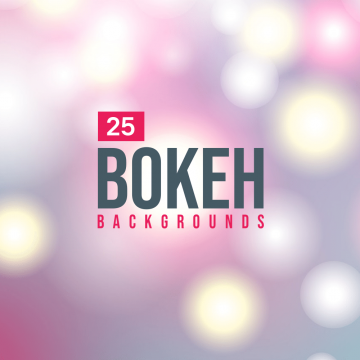 If you’re looking for an abstract background to use in your own designs, bokeh backgrounds can be a good choice. Today we have collected more as 30 of nice bokeh backgrounds that you can download and use in your own projects. Bokeh backgrounds are widely used in the web or graphic design projects with no doubts. Web designers are searching how to make the design more impressive. Real unique photos gives the good feedback, but in some situations, they might not be perfectly in style or “on brand” with your business. 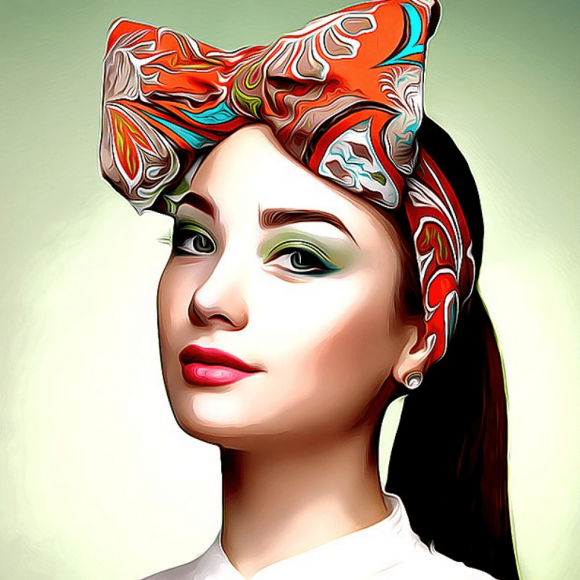 In such cases, illustration in web design can give more attention from the visitors. To create something super cute. 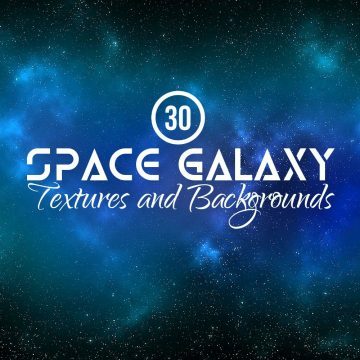 Whether you’re looking for a gorgeous space themed background for a web design project, or even just to use one as your desktop background, you can find many different types of space, galaxy and nebula themed backgrounds and textures in this collection. These amazing backgrounds look so real you want to touch them. 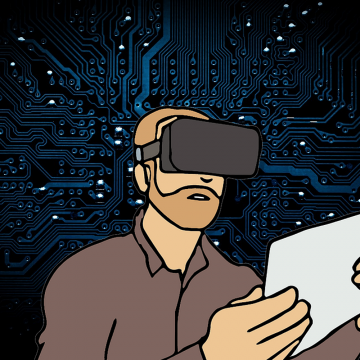 Deeply to the Graphic Design Future: 2020 A Virtual Golden Age? 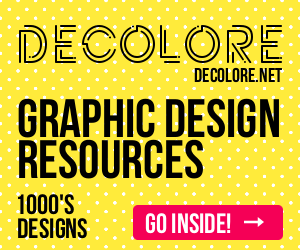 Graphic designers makes a huge progress in the past 5 years. The designing become more engaging and attractive, even more complicated and in the same time more efficently. Technology developing in a matter of weeks, days and even seconds! 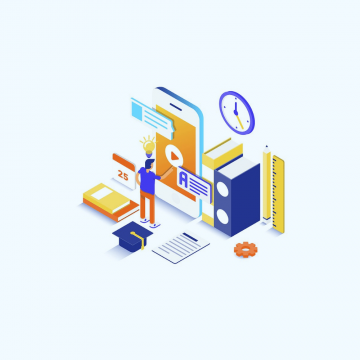 In the last five years, the development of digital technology has grown so rapidly. Now a days graphic designers and typography artists give a whole new look to motivational and inspirational quotes and thoughts. 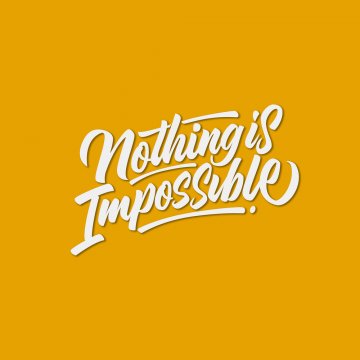 Remarkable typography artwork inspiration designs, lettering quotes and calligraphy illustrated artwork by professional graphics designers. Here are list of 34 lettering designs.